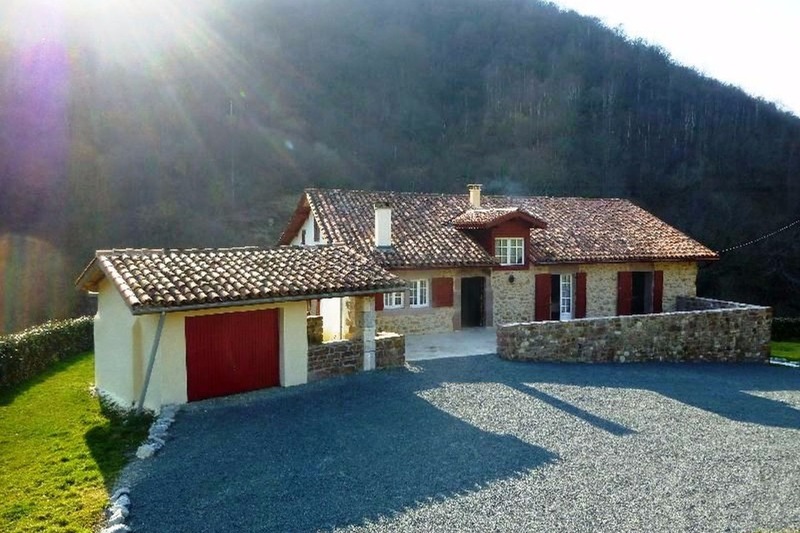 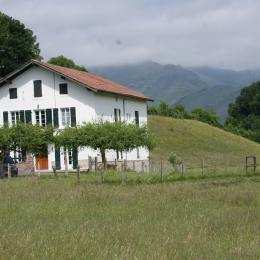 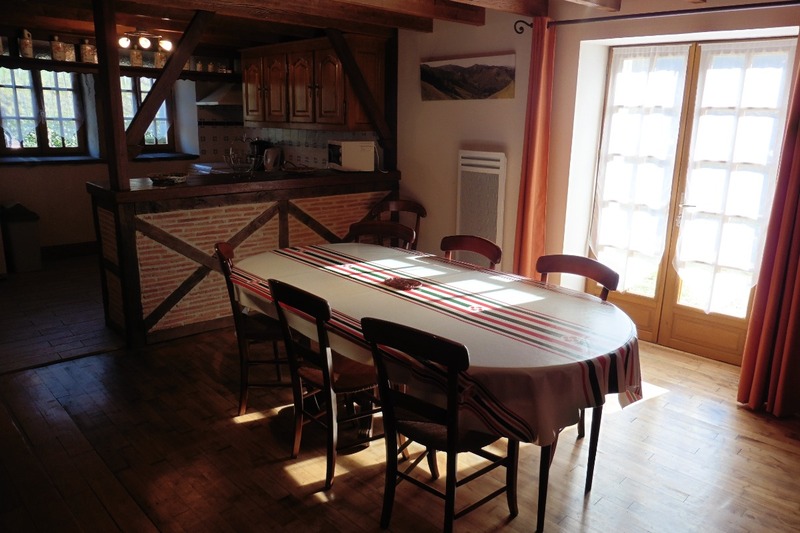 4-room detached-house with character (130m²), of 2 levels, in countryside in peacefull settings, with view of Basque mountains. 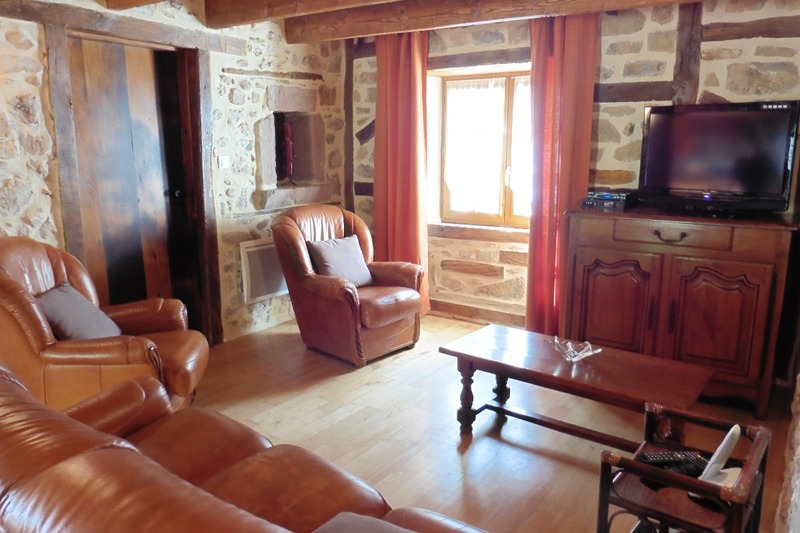 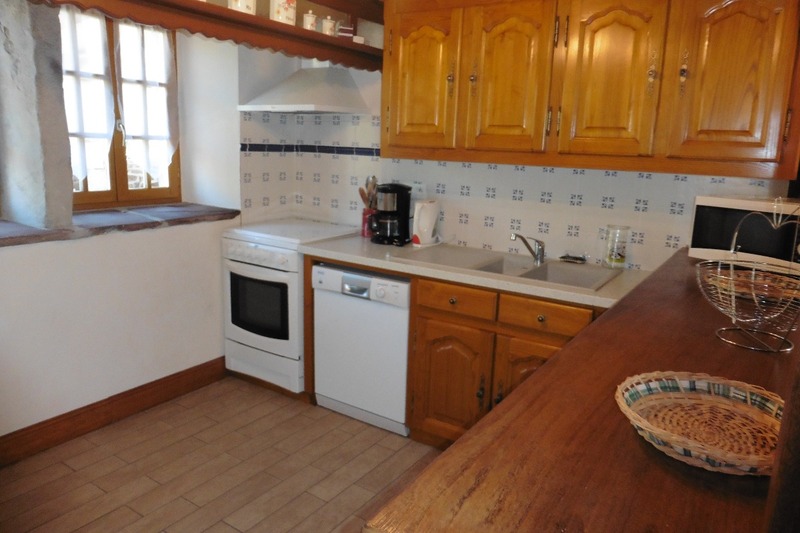 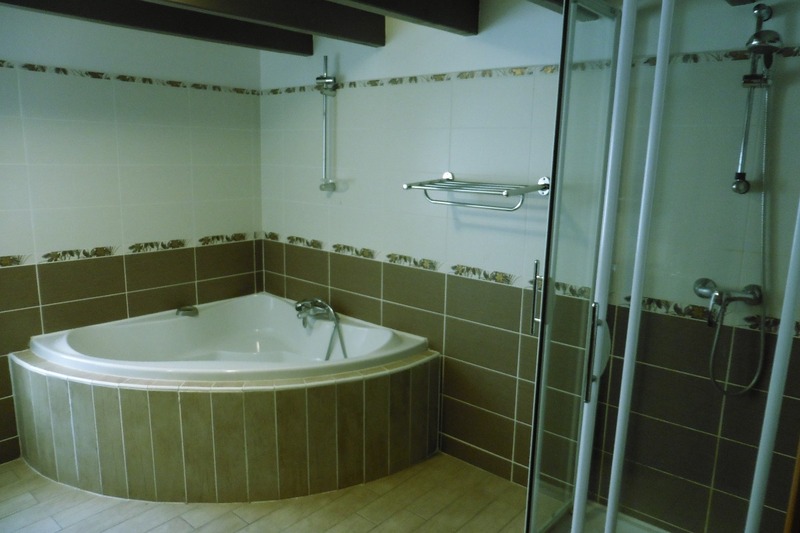 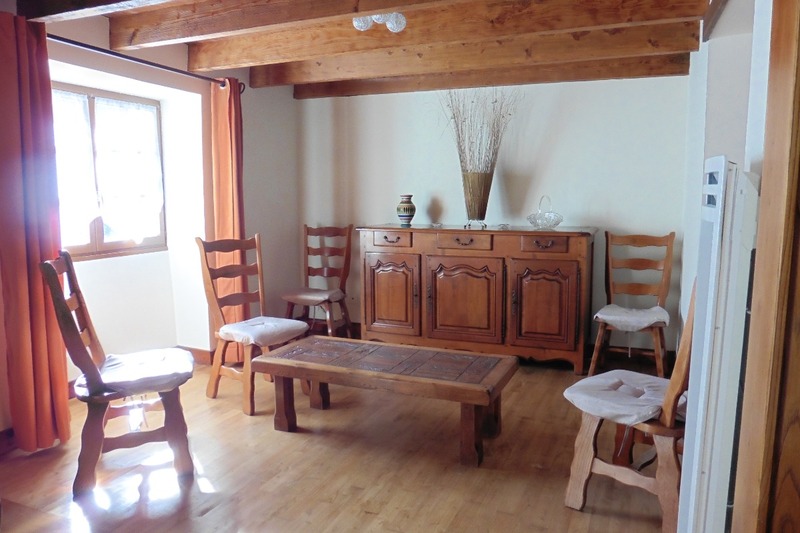 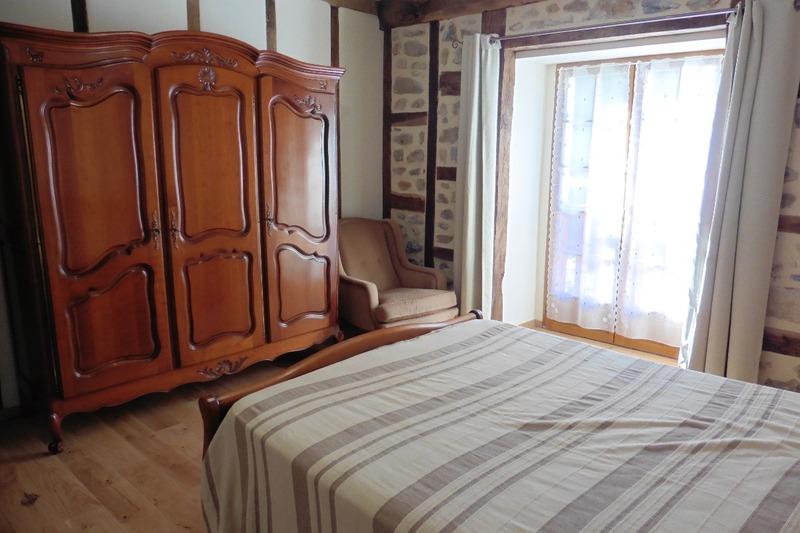 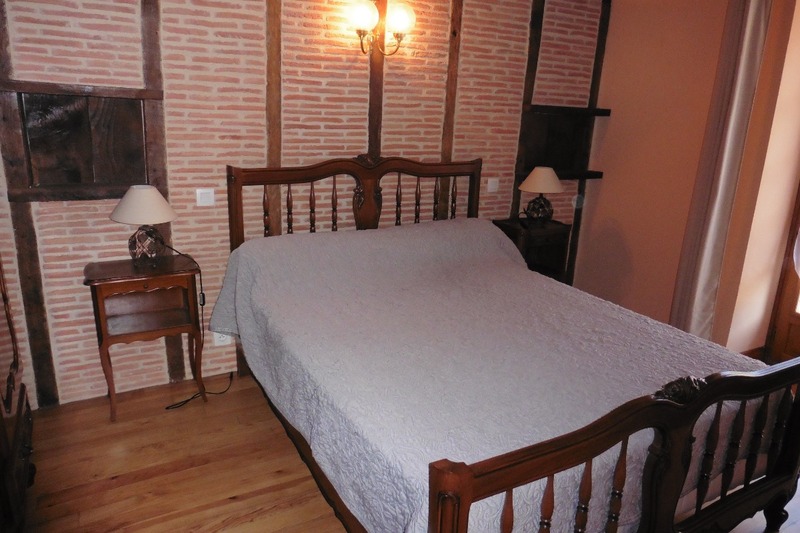 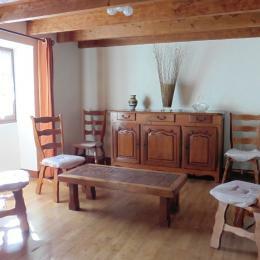 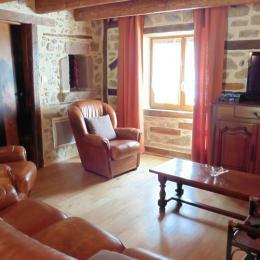 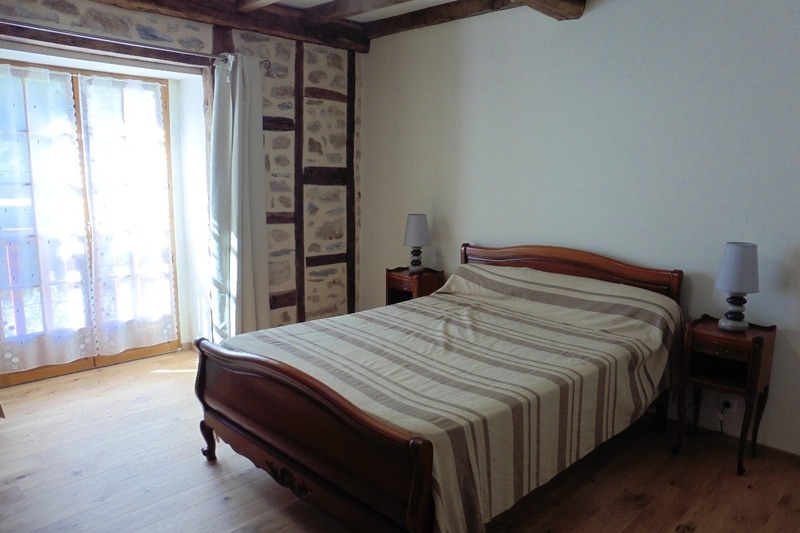 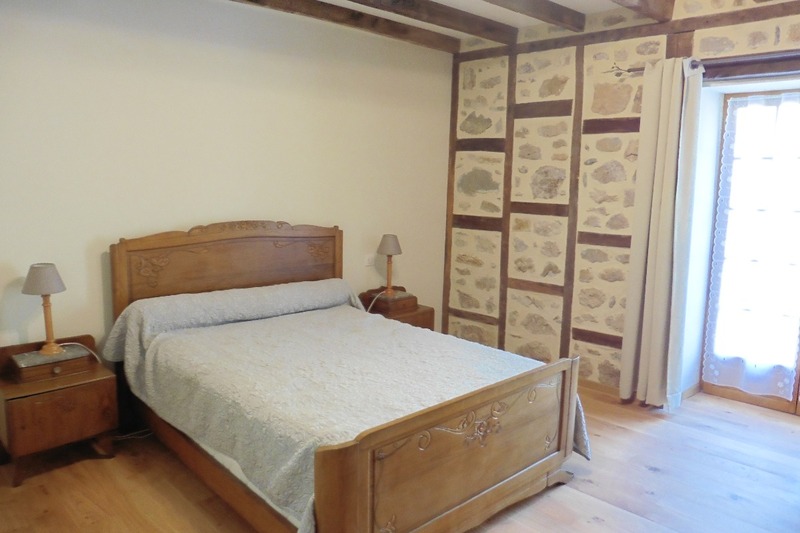 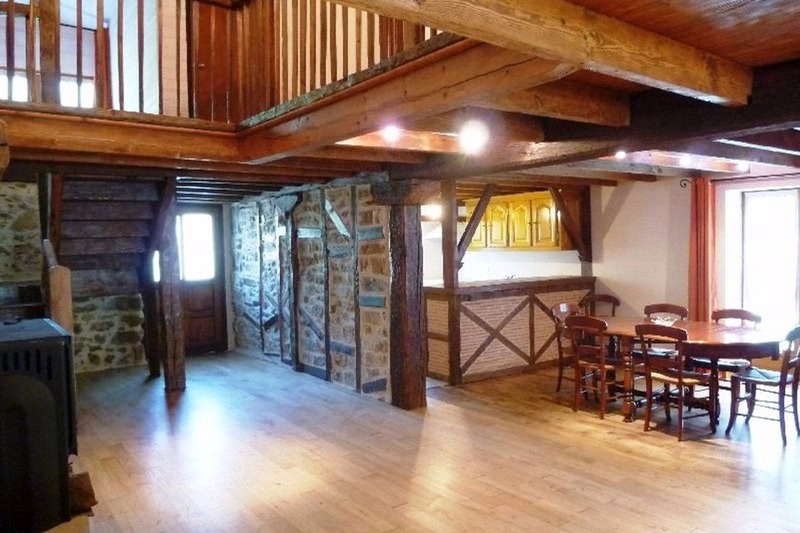 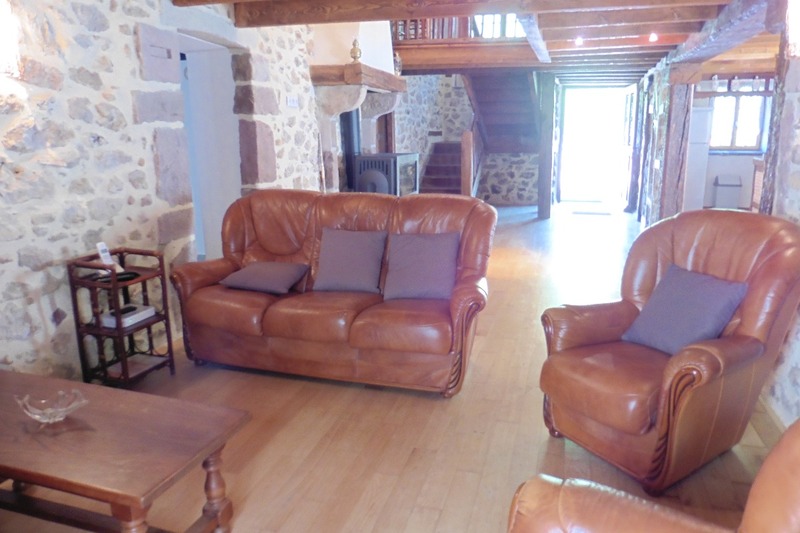 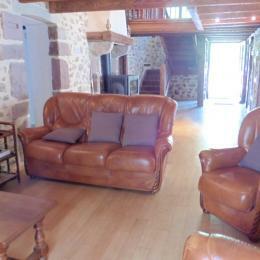 Close to walking path, 7km from shops, 10km from St-Jean-Pied-de-Port and 15km from the spanish border. 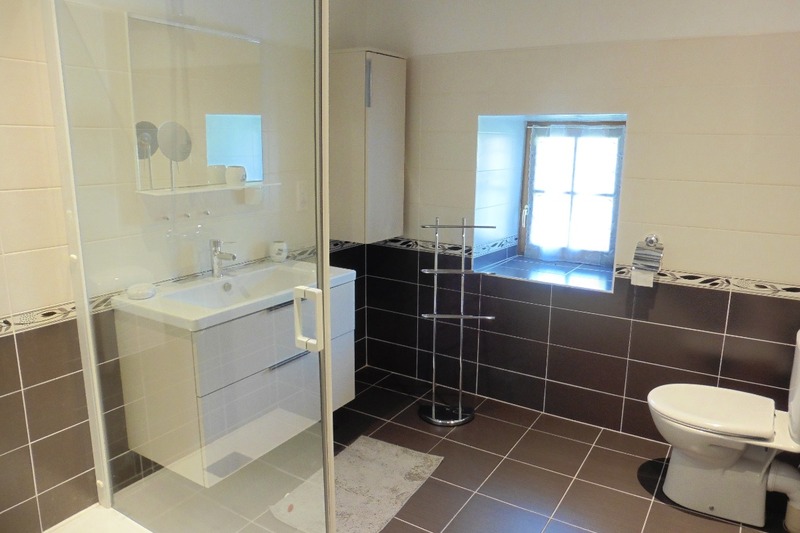 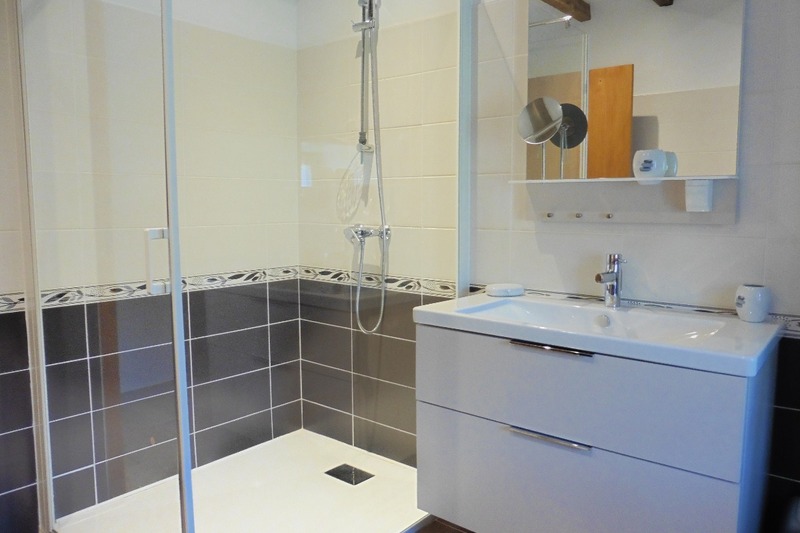 Gd floor: sitting/living room with stove + open plan kitchen with dishwasher & freezer, 2 rooms with 1 double bed, bathroom + shower, detached WC, laundry room with washing machine. 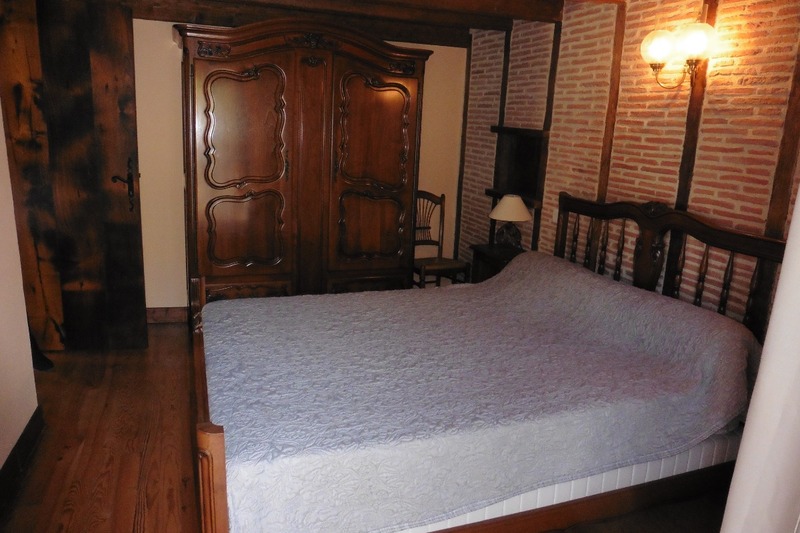 1st floor: 1 room with 1 double bed + 1 single bad. 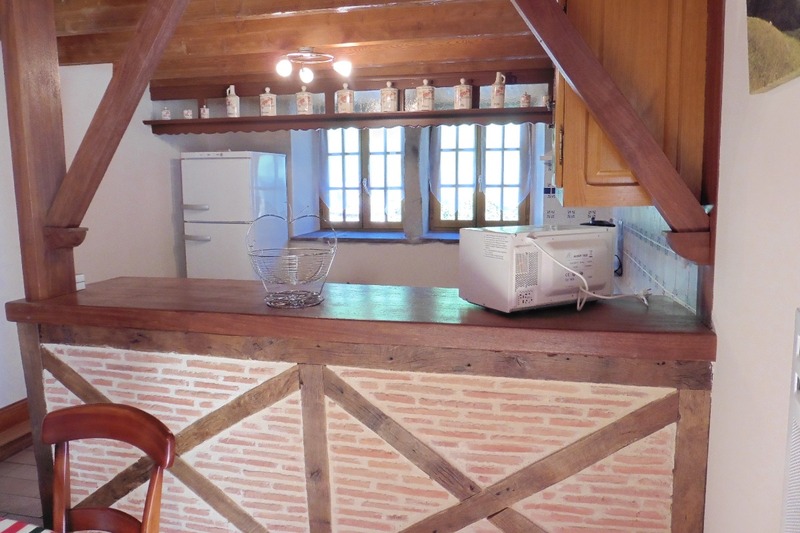 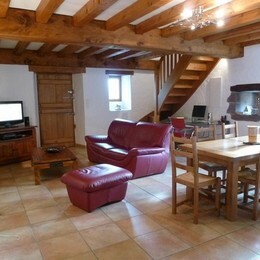 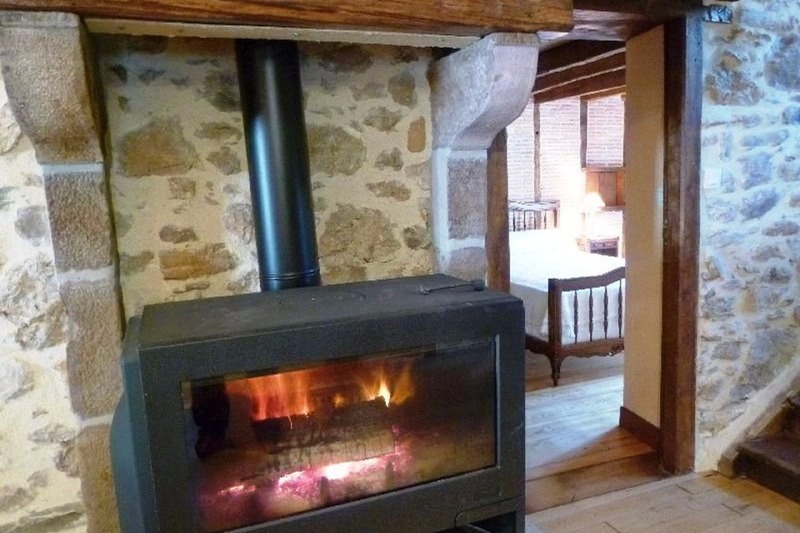 TV, WiFi, garden + deck-chairs, covered terrace with garden furniture + barbecue + plancha griddle. 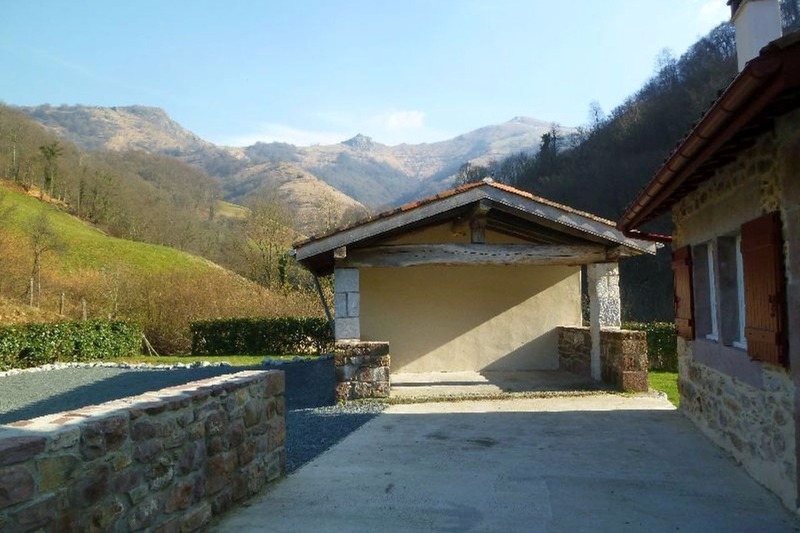 Private parking space with enclosed grounds, bike storage room.